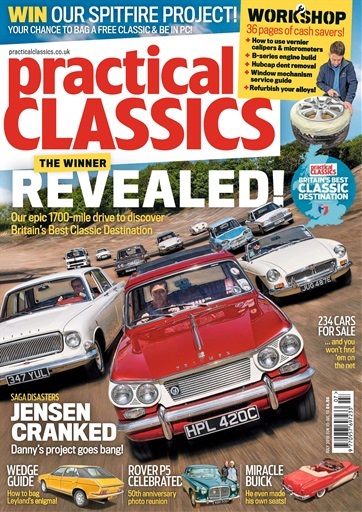 We’ve just returned from our epic one thousand seven hundred mile round Britain run, judging the places you voted for as being Britain’s Best Classic Destinations. 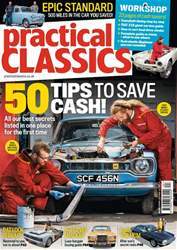 It was a great trip and we want to say a huge thank you to all the people who made us feel welcome and to all of you who came out in your classics to say hello. 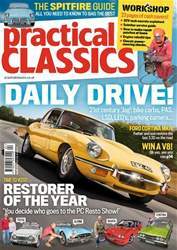 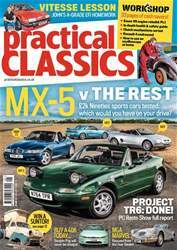 The results are in this issue, and we hope that you enjoy the feature as well as find it useful the next time you take your classic for a day out.